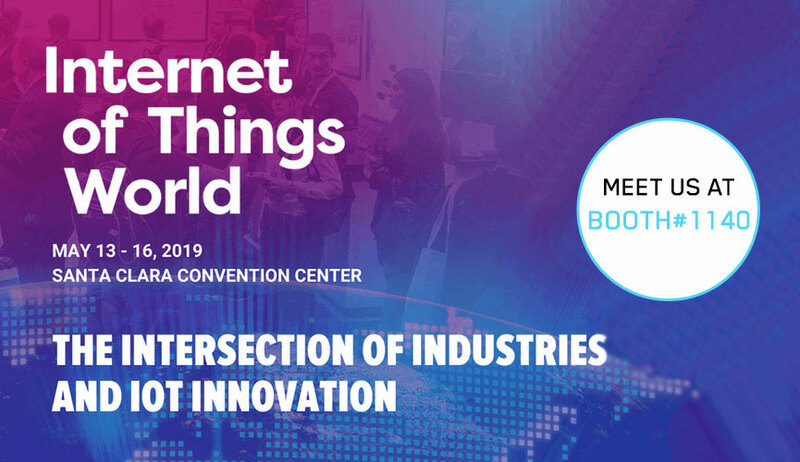 Crate.io is proud to be part of the IoT World 2019 event and will be on booth #1140. Internet of Things World is the world’s largest IoT event, bringing you the top technologies, strategies and case studies for every industry IoT impacts. The global conference and exhibition where strategists, technologists, developers and implementers connect, putting IoT into action across industry verticals. The future of business starts here. Tickets: Expo Passes are free. If you want to attend the full conference, you can purchase your conference pass here. © 2019 Crate.io. All rights reserved.